Whether you are scurrying to rent a flute the day before school begins or just looking to pickup the guitar again, renting an instrument at White House of Music is simple, easy, and affordable. Rent online or at any of our six convenient locations today! When we first started our instrument rental program, we designed it to be different. 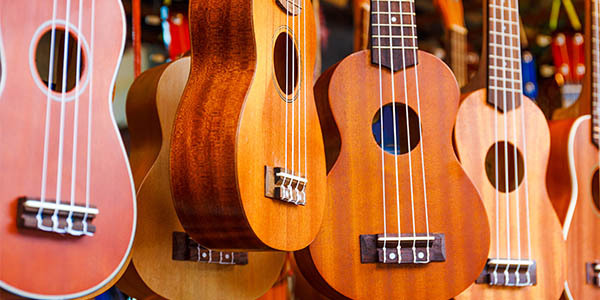 After a few years of most programs, other music stores allow you to buy the instrument you’ve been leasing. The one that has been banged up on the bus. That starter-instrument designed for the starter musician. 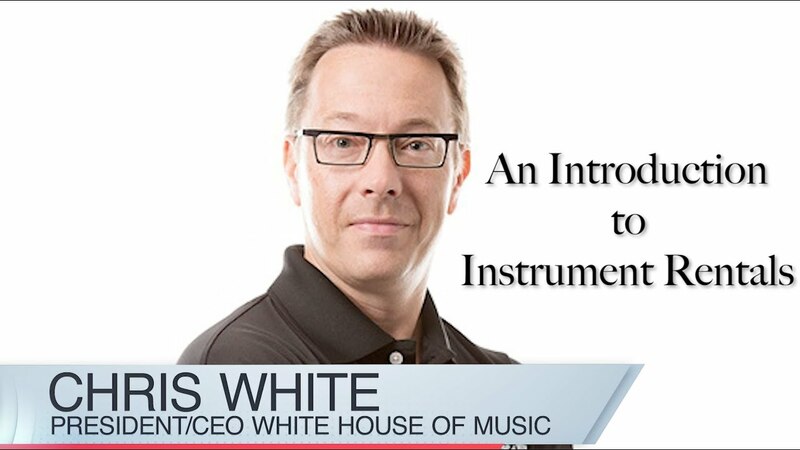 The instrument you love…but maybe not the one you desire. So we did it differently; hence the term Lease to Learn. Get started on a quality student-level instrument now, and when the time is right, purchase a new musical instrument for your aspiring musician. 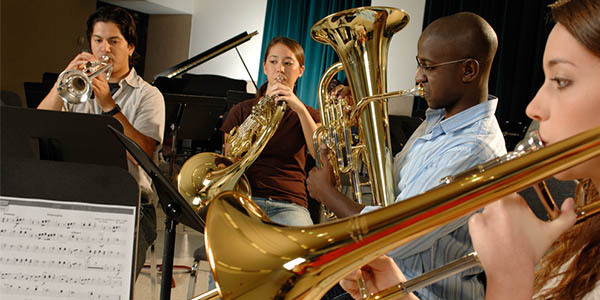 An affordable and easy student musician rental for band and orchestra, our Lease To Learn program allows your student to explore the world of music. We’ll help you find the right instrument and accessories, ensuring he or she has a great start to their musical journey! As an advancing musician, it’s time to upgrade your beginner rental. You’ll notice a difference in tone and playability with our affordable, advanced instruments. And because you chose to rent with us, you’ve earned equity or discounts to apply to the purchase of your new instrument! If you’ve never rented with us before, we would still love to help you purchase an instrument… And we’ve made it easier than ever before! Shop for new or used instruments today in one of our 6 locations, and schedule a private shopping session for one-on-one assistance!